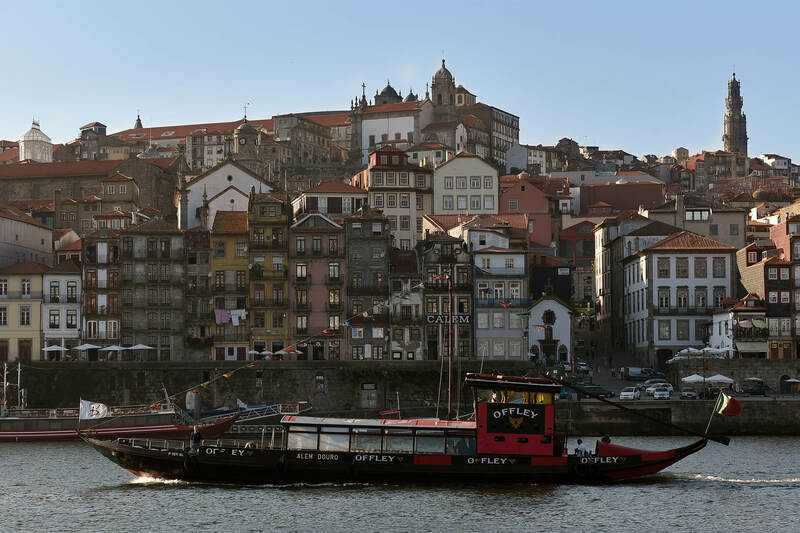 The Rota do Douro is a replica of a rabelo boat and it was with it that our adventure began. It is one of the two boats used for the Bridges Cruise. Além Douro was our second acquisition and it, like Rota do Douro, is a replica of a rabelo boat, although of greater capacity. Vale do Douro was the first ship of the fleet. 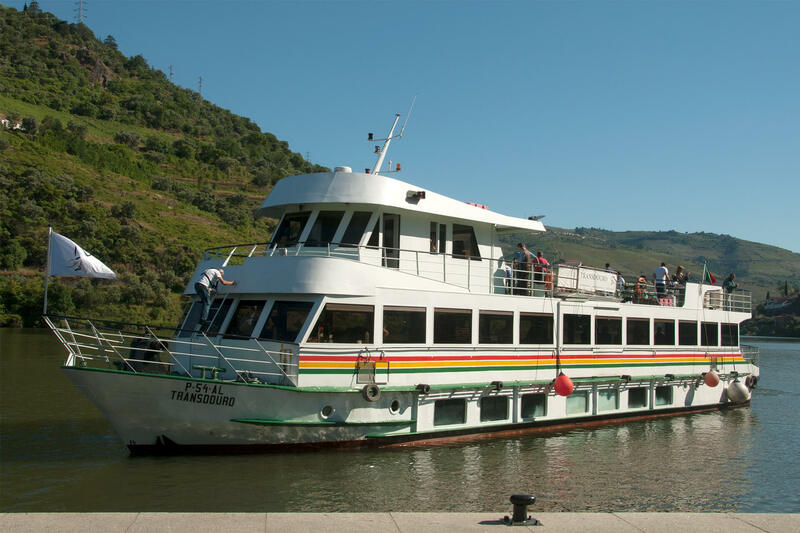 Its acquisition allowed us to expand our range of services and go further along the Douro. 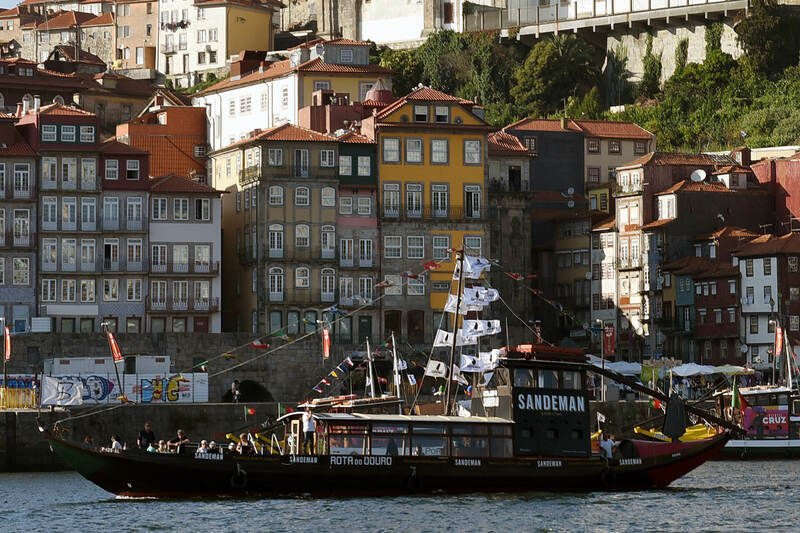 Transdouro was the 4th vessel acquired by Rota do Douro and arrived in 2010. 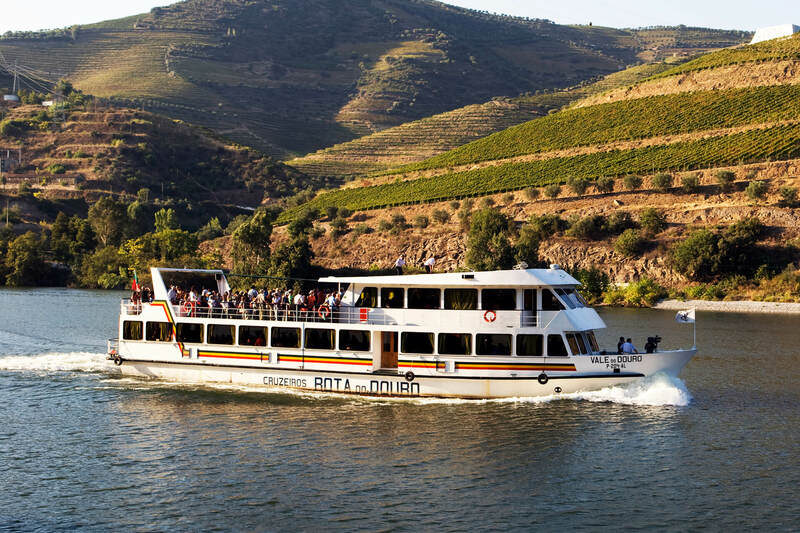 It is one of the four boats with capacity of over 100 passengers. 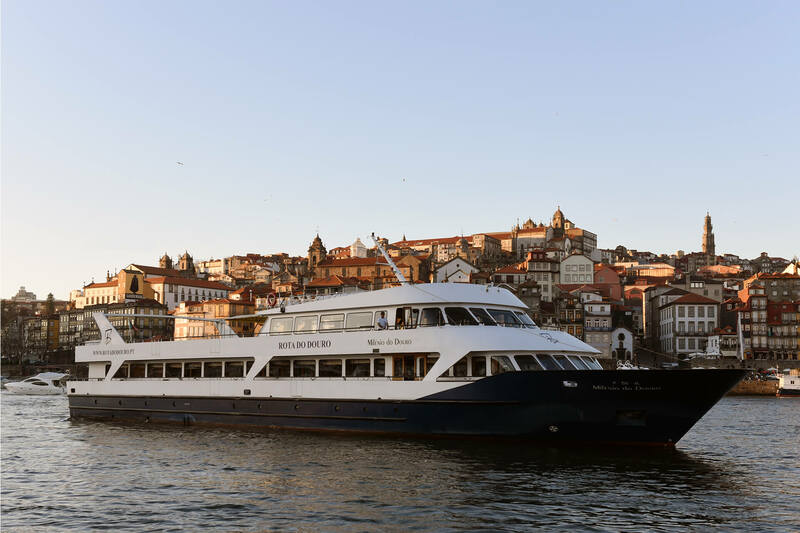 Milénio do Douro was added to our fleet in 2013 and is our second largest ship – and one of those destined for the longest journeys. 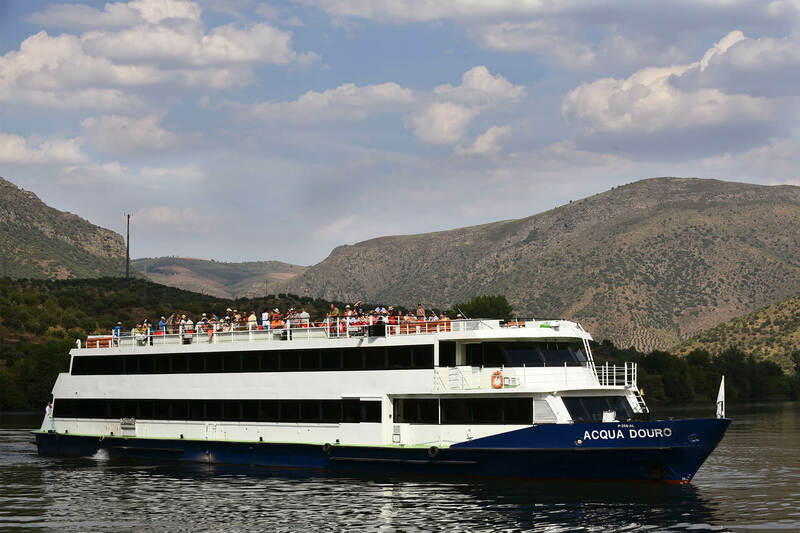 Acqua Douro is, to date, the largest ship of our fleet. Along with Milénio do Douro, it is reserved for the longer trips to Régua and Pinhão.